VEROTEX AG, Sun protection, interior and exterior, Technical textiles, Vertical blinds, on EUROPAGES. 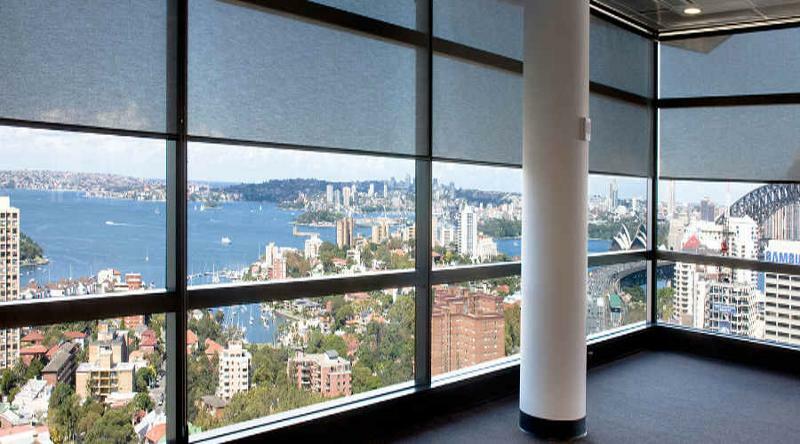 High-quality textiles for optimum privacy and sun shading. 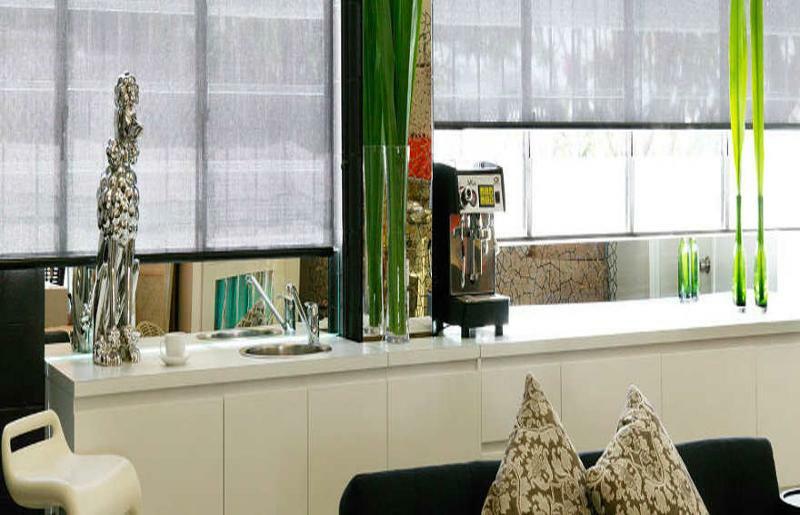 VEROTEX produces fabrics for interior privacy and sun shading for use as vertical blinds, roller blinds, panel blinds, pleated blinds and other elements of decorative room design. We focus on tailor-made products to meet the high demands of sustainability, quality, function and design. We are a creative, dynamic and competent partner, and will help you in developing customised solutions on site. At VEROTEX, the idea of perfect light design is as old as the company itself. 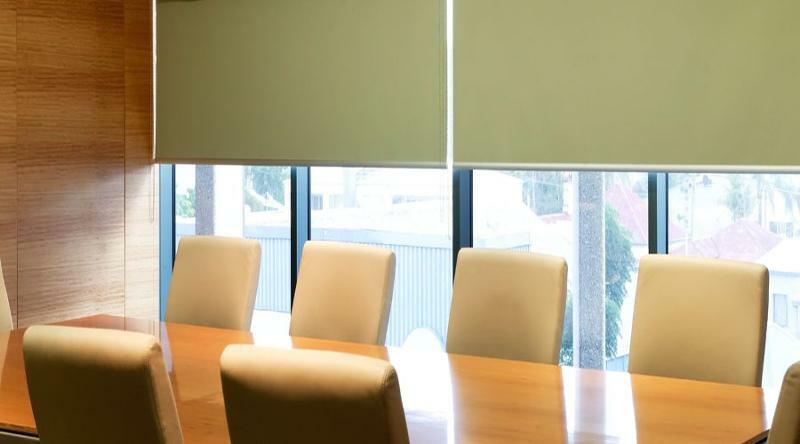 This has given rise to high-quality materials for interior privacy and sun shading which have made us a leading company in sun shading materials worldwide. As a family business in its second generation, we aim to cultivate premium quality, exceptional functionality and expertise in design, which are the foundation of our work.